(CBS) Ladies, you knew there was a good reason for that double mochachino you have every morning and maybe that one at lunch too. Well, a new research shows how clever you have been, at least when it comes to stroke risk. The research, led by Susanna Larsson at the Karolinska Institute in Stockholm, comes with the usual caveats: more research is needed and the cause of the benefit isn't clear. It could be reducing inflammation and improving insulin sensitivity, Larsson theorized, or it could be the antioxidants in coffee. 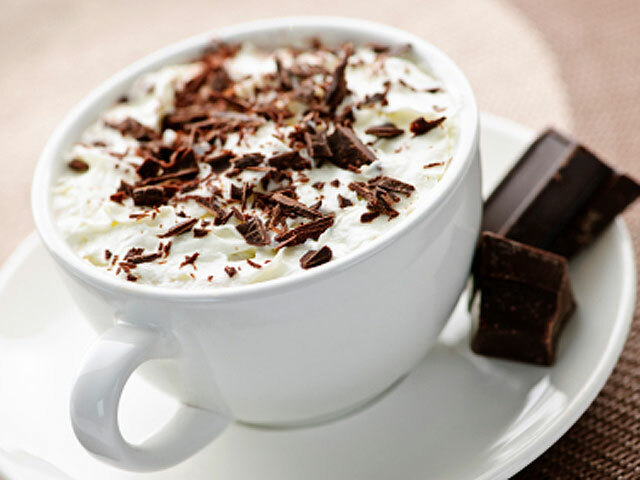 As for your mochachino, no word yet on the benefits of whipped cream and chocolate sauce.